Havana is one of the most desirable locations in the world for travelers today. The city itself is like a canvas painted with a collisions of colors made up of history, struggle and amazing beauty and humanity. Unlike other Caribbean destinations, gaining access to all of Havana’s many wonders is accomplished best with a guided tour made up of experts familiar with the nuances of the city and its culture. To meet this special need, Cuba Candela and the Cuba Journal have collaborated to produce a five-day tour in January that will cover art, history, Hemingway, rum, cigars and more – and exposure to some of Havana’s best restaurants. The tour is great for individuals and small groups. The tour can accommodate no more than 20 travelers. Your correspondent, the Editor in Chief/Co-founder of the Cuba Journal, will lead this exclusive cultural, educational and gastronomic tour of Havana. Joining me will be the Editor in Chief/Founder and of the Caribbean Journal, Alex Britell, the leading magazine covering Caribbean travel. Alex will introduce and lend his expertise for a sampling of a selection of Cuban and regional cigars and rum. Cuba has been responsible for some of the world’s most famous cocktails, from the daiquiri to the mojito. But that’s in large part due to its venerable rum-making tradition. Cuba has among the oldest and most diverse rum cultures in the Caribbean, with myriad rum brands produced from the east to the west of the island. While the country’s Havana Club Rum is among the best selling rums in the world, for aficionados and locals, some less-heralded brands are even more delectable, most notably Ron Santiago de Cuba. This rum tasting will offer a tour across the rum spectrum of the island, from younger rums to barrel aged expressions. Even if you are not an aficionado of cigars and rum, you will appreciate the history and development of these two products and their profound impact on regional economies in the last one hundred years. Also joining the tour will be Al Garcia, artist and the Cuba Journal’s photographer for HumansOfHavana.com, a photo blog featuring Cubans. Al will share his experience helping to create an authentic snapshot of the Cuban people as they are on the street in any given day. HumansOfHavana.com will no doubt be an important reference point for the rapidly evolving social and cultural changes presently underway in Cuba. 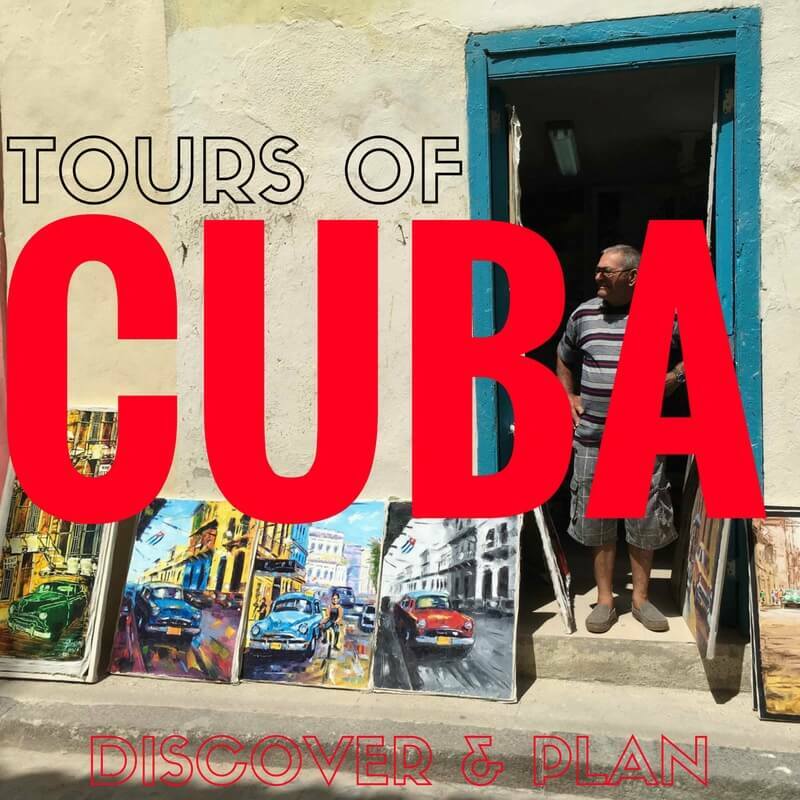 Email news@cubajournal.co to receive an itinerary.